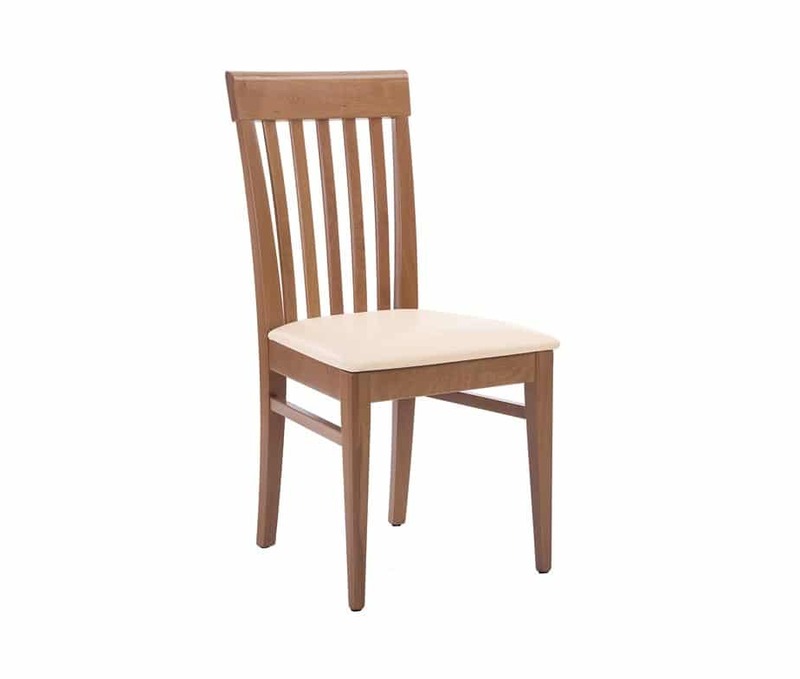 Manufactured from solid beech hardwood Triton Dining Chairs are strong and durable. 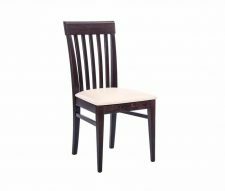 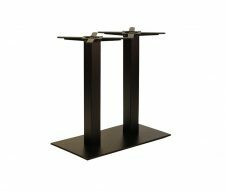 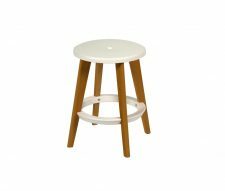 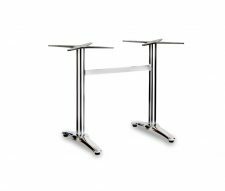 Designed for use in Hotels, Restaurants and Pubs these side chairs are particularly well suited to traditional interiors. 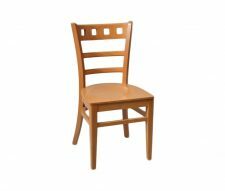 The seat pad can be upholstered in your choice of faux leather, please make your selection from the drop down menu on the right. 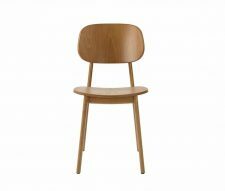 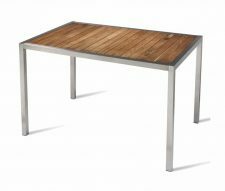 Delivery time only 3 – 5 days, also available with a walnut frame.